Lacy Victorian swirls and flourishes highlight these graceful images, each one sending a message of flair and whimsy. Available July 1–31, 2009 only. 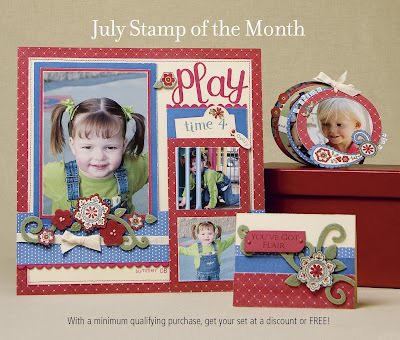 With a minimum qualifying purchase, get your Stamp of the Month set at a great discount or FREE!